For a rider who wants unrivaled predictability, unmatched versatility and uncompromising high end performance the 2018 Cabrinha Switchblade is great for boosting big airs or free riding. Utilizing new High Tenacity Dacron, this years Switchblade offers enhanced arc stability and range. The 5 strut, bow/hybrid design with Fusion wing tip shape and Draft forward profile offers great upwind performance with easy relaunch and improved profile refinements. Registered with the IKA for Formula Kite Racing and can be used for the Youth Olympic Games and its qualifier events. LOVE IT!!!!!!! Strong solid kite with just the right amount of grunt yet still playful. It’s predictable, sturdy and delivers great boost making it a solid all-around option for the one kite quiver. 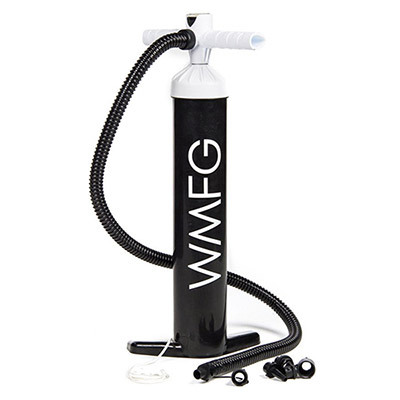 The build quality will keep everyone happy and on the water. Great control, smooth throughout its range with nice boosting. While it isn’t an aggressive kite, its great for freeriding and I loved the hangtime. Loved the clean bar design and the construction is solid in all respsects. Easy to keep flying with subtle input and doesn’t backstall even in a wind shadow. Liked the good size knots for securely fastening larks head during rigging. 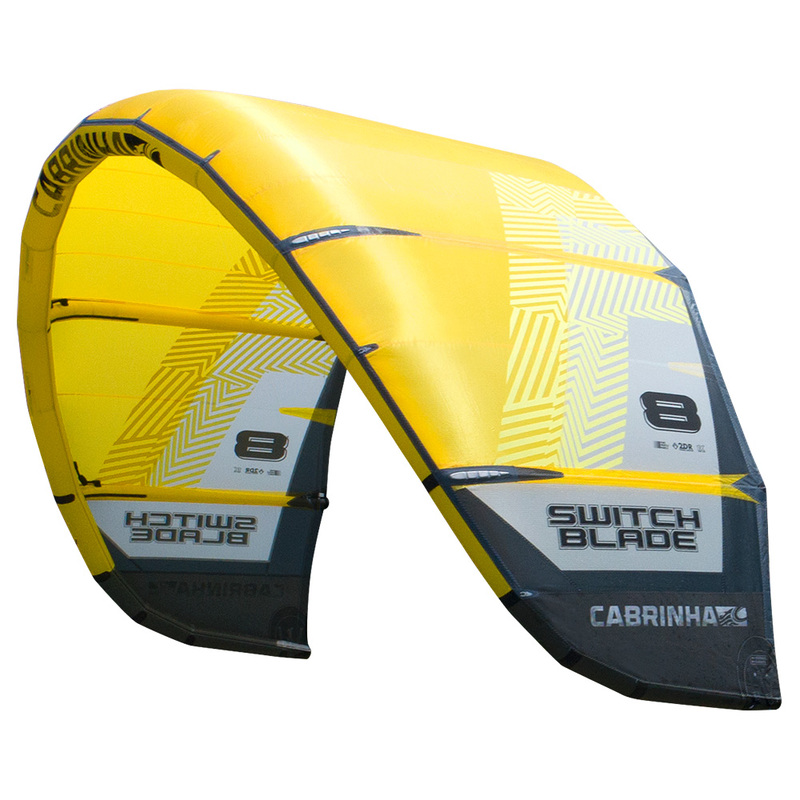 Great for everyone and capable of flying in light winds with some punch. The Switchblade is direct, powerful, stable and easy to use. You can boost rocket-like airs and pull insane stunts, or see the old guys your local spot on the same kite. I purchased a 2018 10meter Switchblade. This thing pulls like a truck, and has some serious amounts of lift / hang time and boost. I ride it in all conditions from waves to Flat water. Unhooked and Hooked in it preforms and is solid as a rock. 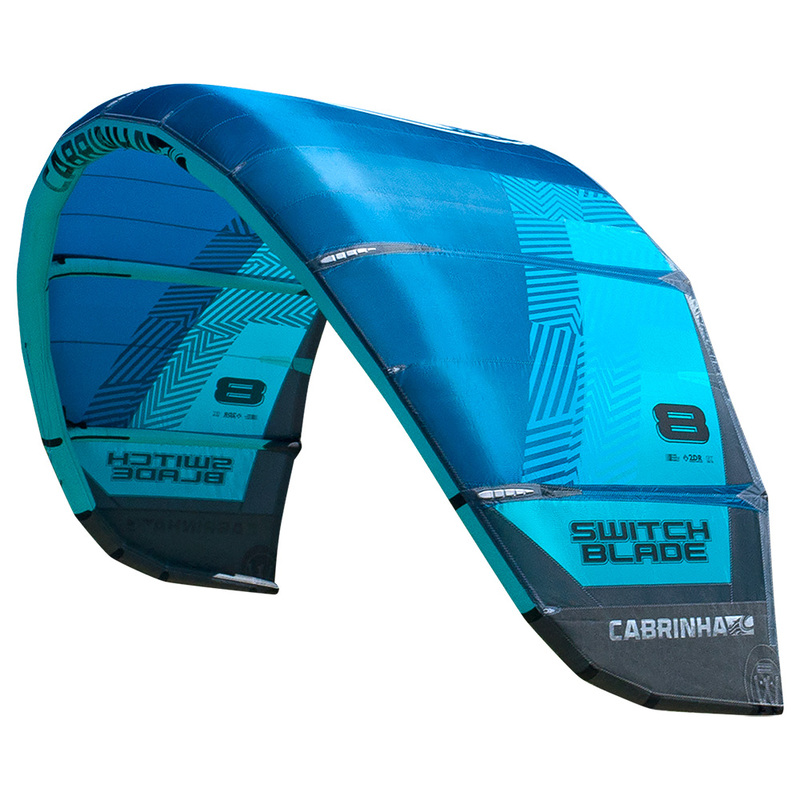 I think this Switchblade is the best kite on the market. The Switchblade is one versatile kite that's got serious amounts of lift and jumping potential. 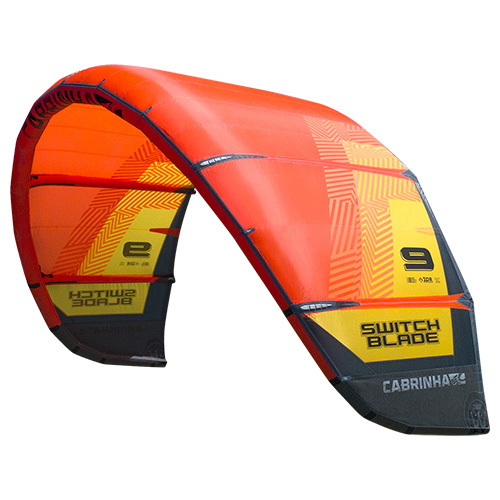 Whether you're looking to buy a more advanced first kite or you’re a well-seasoned rider it performs perfectly to suit many needs and a complete variety of styles. The combination of light bar pressure, direct response, quick turns and manageable power. You can mega-loop this kite!